Summary: Based on Imogen’s Carpe Diem. 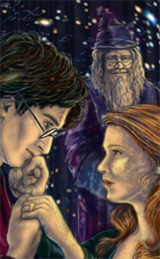 Harry and Ginny face new threats: Death Eaters, Voldemort, angry older brothers, Boggarts, crevices, and have a nice little conversation. 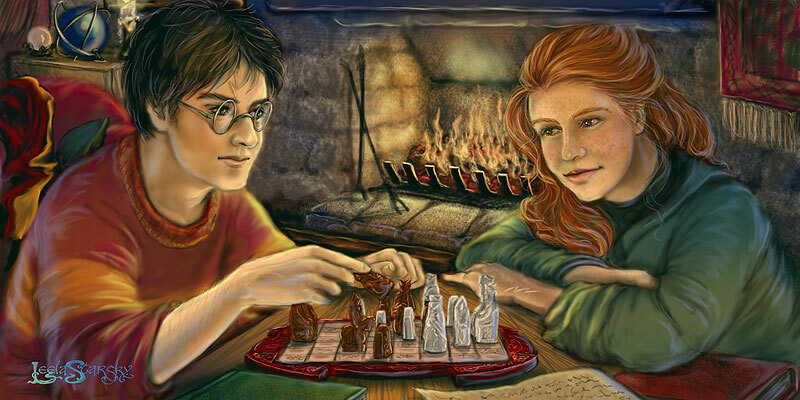 Summary: Holly Potter's world was peaceful, secure, and maybe even a little boring at times. But when a Potter goes to Hogwarts, things are rarely boring for long. The back story to why Ginny is being so careful about her pregnancy in "Nil Desperandum." Takes place mostly between Hope's fifth and seventh birthdays. WARNING: Sensitive issues involving comlicated pregnancy.